The Point Foundation is a national organization empowering promising LBGTQ students to realize their full potential. They carry out their mission through providing scholarship funding for LBGTQ students, along with academic, service, mentorship, and leadership-focused programs to help them achieve their goals. TPF is doing wonderful, life-changing work, and they are doing it at a critical time in our nation’s history. It is right now that we need more compassion, support, and faith in ourselves and what we can do. It’s a time when we need to recognize all we have to give and figure out how we can give back. Right off the bat, I get such warm, positive vibes from TPF. I experience a sense of family, belonging, and hope — not to mention triumph! There are photos all over their website of people who’ve benefited from TPF’s funding and programs, and you can sense their joy and appreciation. You can sense they’ve done great things and are excited to give back to this world. You can also hear their stories and hear all about how TPF has impacted their lives. Yes, hear. 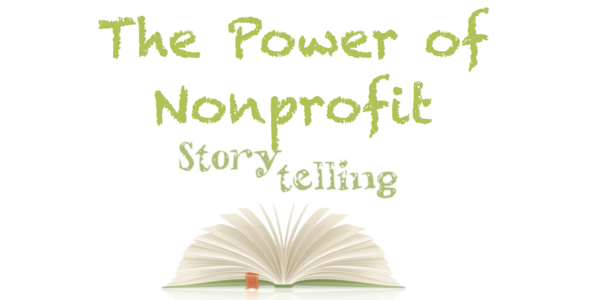 I’ve not seen nonprofits use recording as a storytelling medium before, but it’s very cool, and it’s worth sharing here. 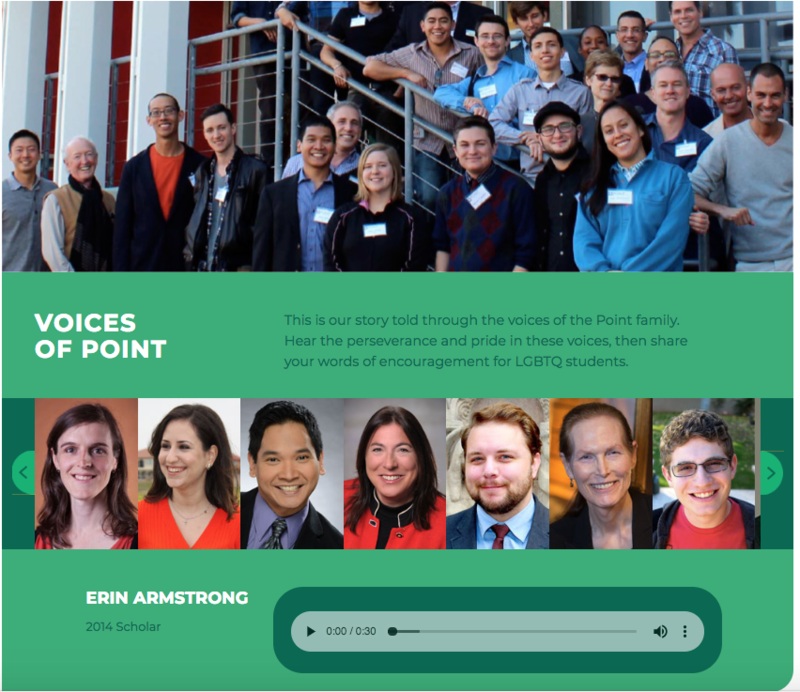 On TPF’s website, they’ve created a space for those they’ve helped to share their stories, and they call it “Voices of Point.” And take a look at the box where supporters can type in their own words of inspiration and encouragement and share them. Pure genius! There’s so much great stuff going on here. Click the image below to check it out. The people who’ve experienced your work are the best narrators of their own personal experiences. Are you creating spaces to let your people share their stories?